Accommodation, Tourism, Events, Attractions and Discount Accommodation and Specials available in Hervey Bay on the Fraser Coast, Queensland. For all your Hervey Bay hotels, Hervey Bay resorts, Hervey Bay apartments and Hervey Bay holidays. From luxury and 5 Star hotel and resorts to discount and cheap Hervey Bay accommodation - we have it all! Experts in Hervey Bay accommodation, tourism, events, attractions with discounts and specials. Hervey Bay is located 3 ½ hours drive north of Brisbane and is part of the Fraser Coast region. Hervey Bay is widely regarded as the gateway to the world heritage listed Fraser Island and is best known as the whale watching capital of the world. Hervey Bay offers the perfect holiday playground, pristine beaches, sub tropical climate and plenty of attractions to see and activities to enjoy. 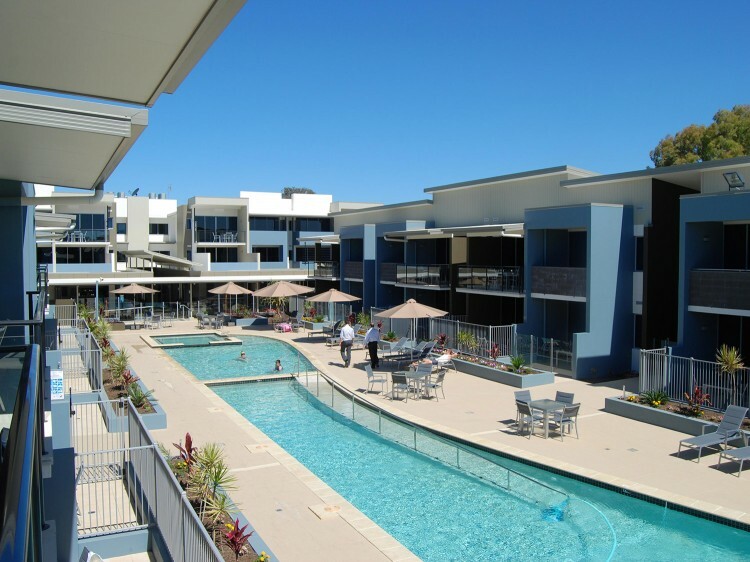 For all your Hervey Bay Accommodation - Hervey Bay resorts, Hervey Bay tourist information, hotel reviews, Hervey Bay maps, discount accomodation. 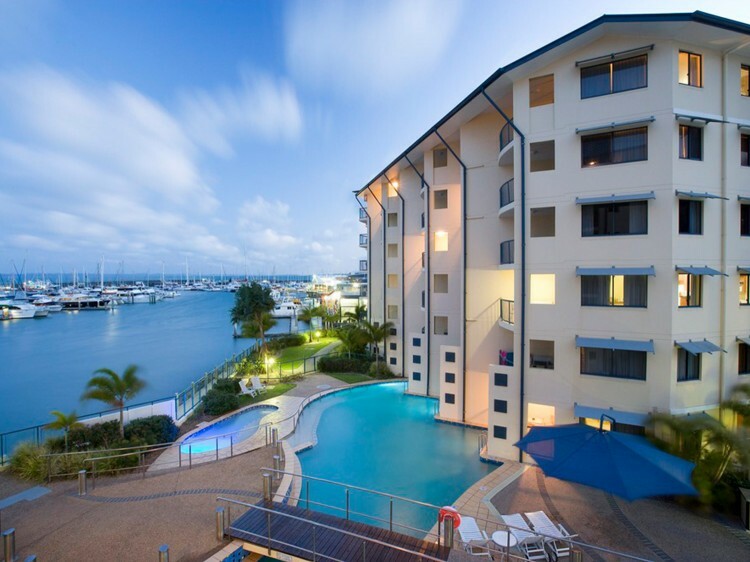 Our website features a select range of popular accommodation deals for Hervey Bay, whether you are staying for a holiday or a weekend getaway our selection of apartments and resorts is handpicked to suit your needs and budget. Hervey Bay is one of Queensland's best most popular holiday destinations, it offers a gateway to the world heritage listed Fraser Island and is best known as the whale watching capital of the world. Located 3 ½ hours drive north of Brisbane Hervey Bay is easily accessible by road or 45 mins by plane from Brisbane. 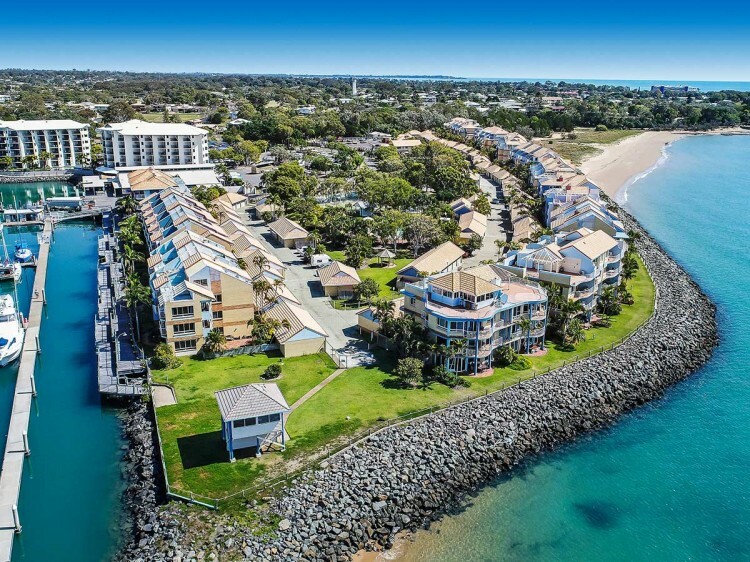 Hervey bay enjoys a perfect subtropical climate, pristine beaches, a beautiful public reserve esplanade, friendly locals and a host of fun holiday activities to enjoy.